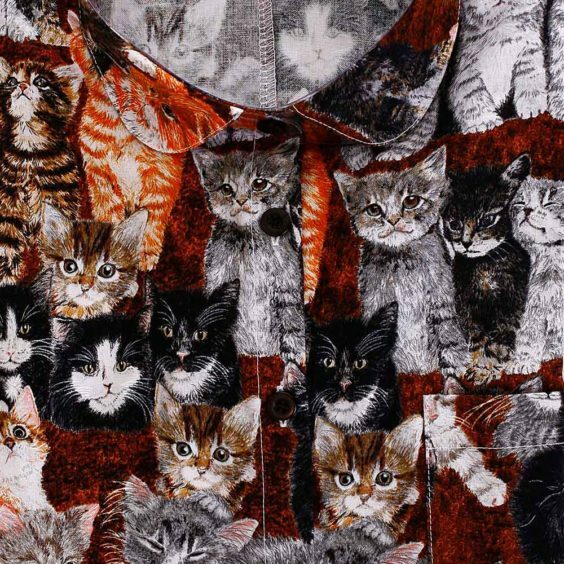 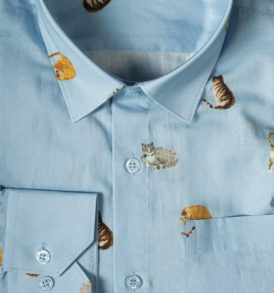 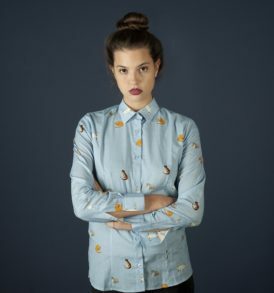 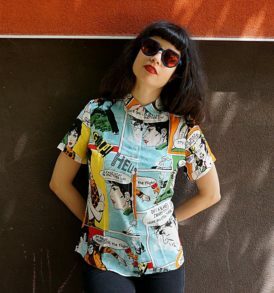 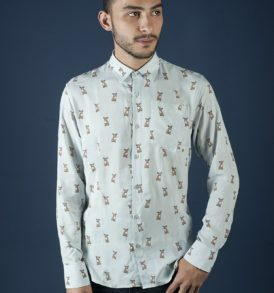 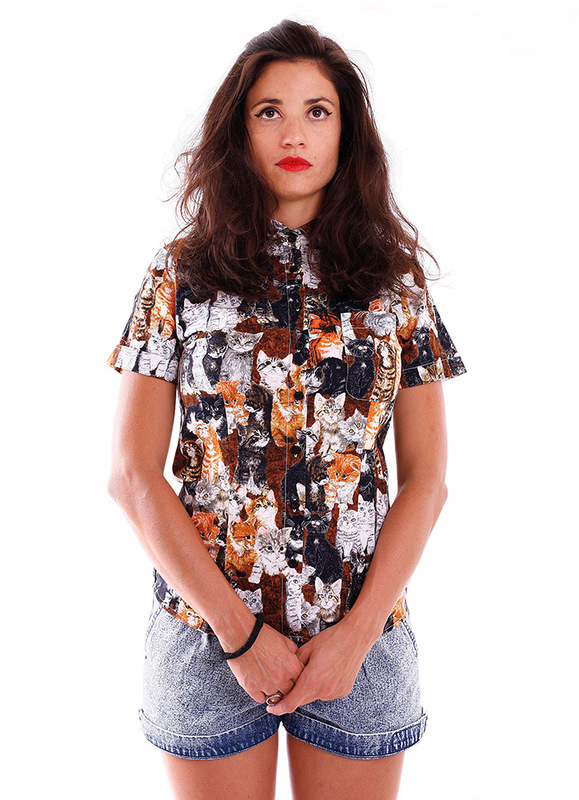 Cats print women shirt. 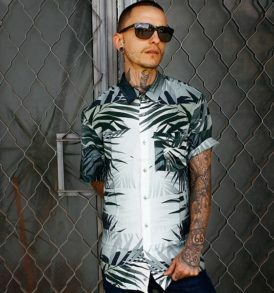 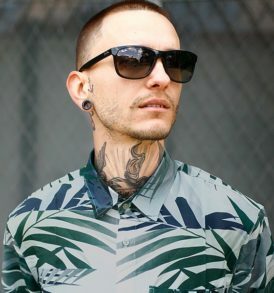 This model combines short sleeves, rounded collar and a pocket. 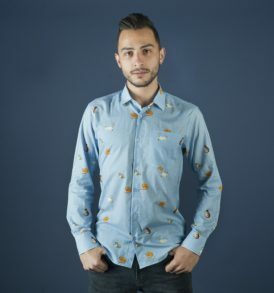 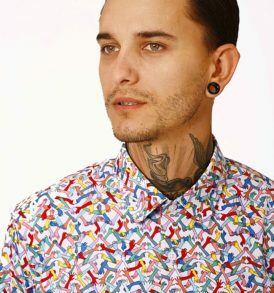 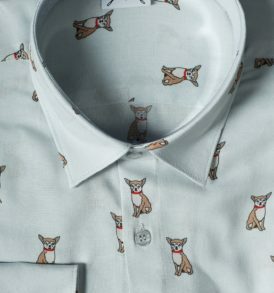 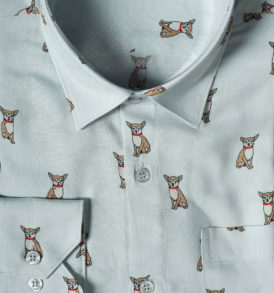 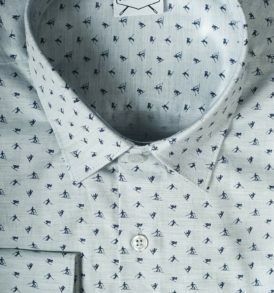 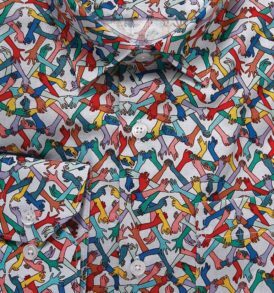 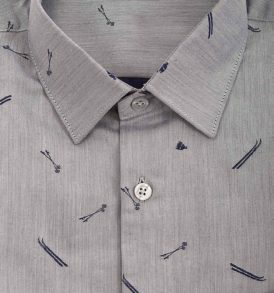 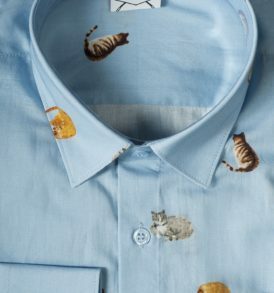 This shirt is made out of 100% cotton fabric. 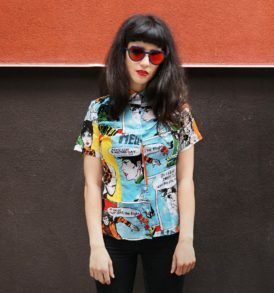 You can find more information about our sizes in the Size Guide.